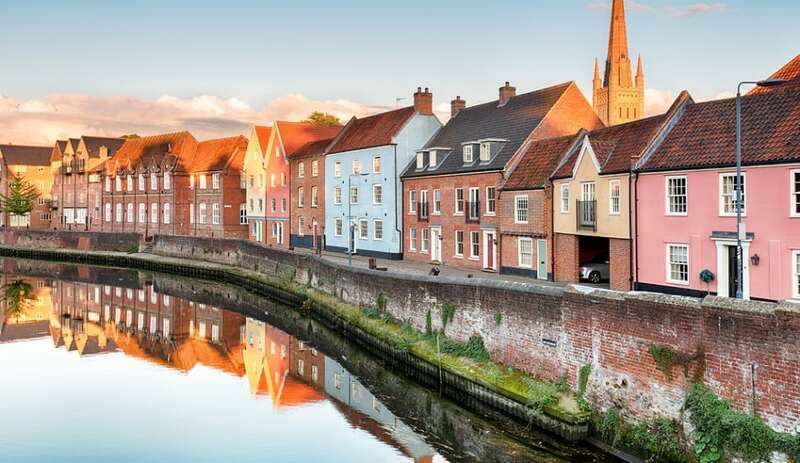 Norwich’s geographical separation from other English cities is one of the reasons the city has developed a rich character, a blend of old and new, with an unusual charm. There are landmarks spanning 1,000 years of history. The city is small enough to make you feel at home but has enough to see and do to keep you busy for weeks.